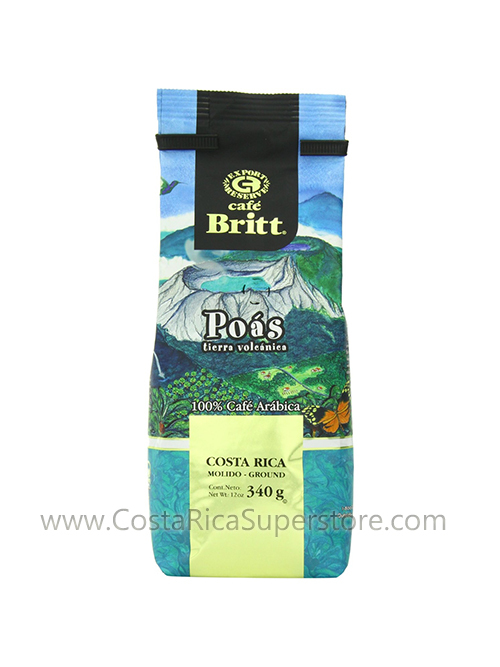 Britt´s Light Roasted Coffee describes perfectly the costarrican high quality taste of our grains, this coffee is semi-sweet with great aroma. A great way to start your day! 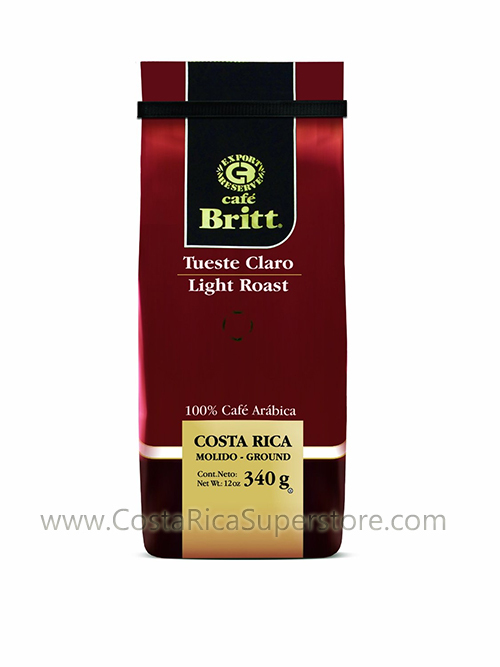 With an aroma reminiscent of freshly picked limes and flavor that hints of caramel and apricot, Café Britt Light Roast enlivens the senses like a crisp sunrise. 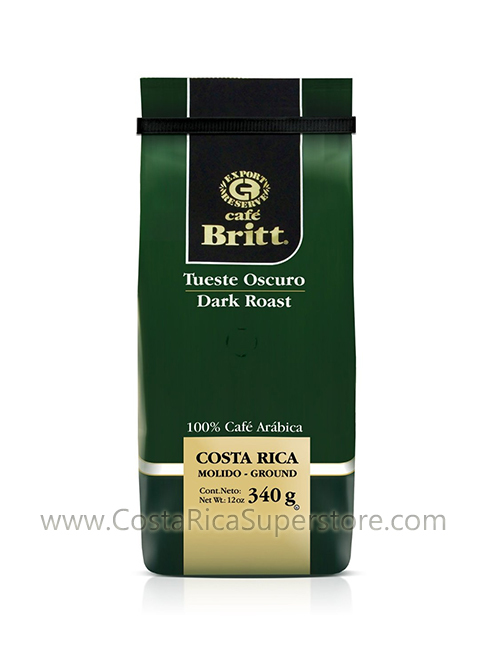 Firm of character, this high-mountain blend lingers on the palate, with a pleasant, subtle citrus finish. 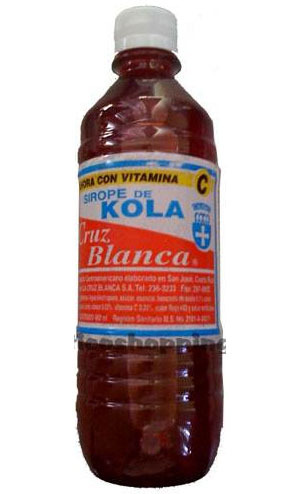 Kola Syrup "Cruz Blanca" 480ml.